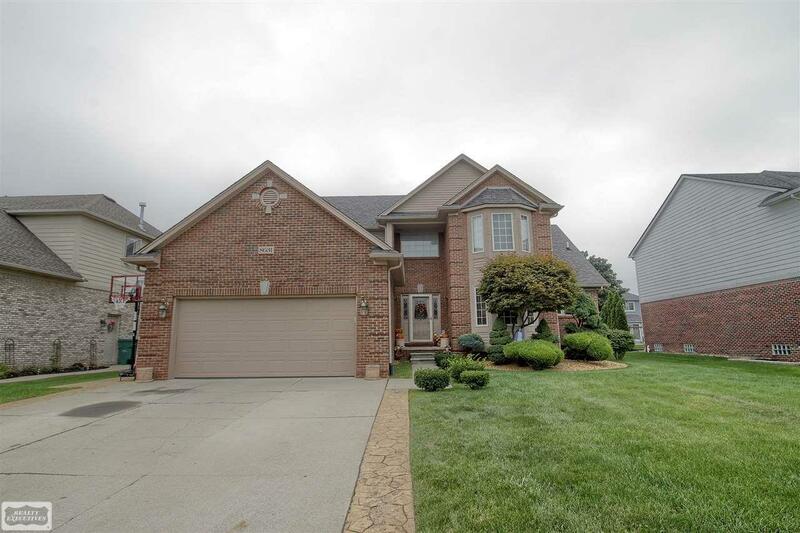 Very nice great room 1 1/2 story home in the Washington Woods Subdivision. Home features a large great room with Brazillian cherry floors and vaulted ceilings with skylights, wrought iron staircase to 2nd floor, gourmet island kitchen with granite counters and stainless steel appliances, library or formal dining room, granite counters throughout and large stamped concrete patio. Seller is offer quick possession, taxes are currently Non-Homestead (Subdivision does allow fencing).